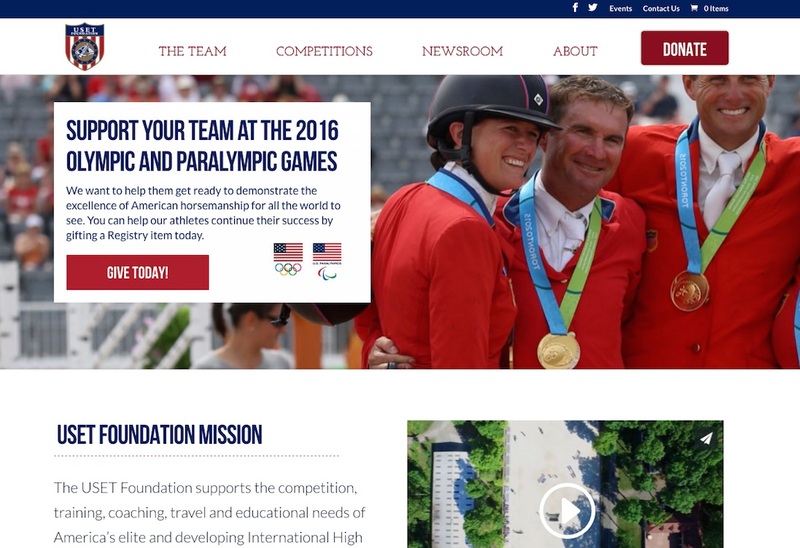 United States Equestrian Team Foundation website design and development (WordPress). Work performed while at PS Digital. 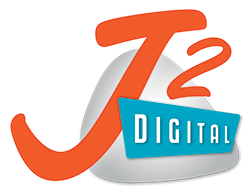 For more information please contact me.